HPA participated in Sterling Bay’s fourth annual Benefit Bash on Wednesday, September 10th, at Benchmark in Chicago’s Old Town. Proceeds from this year’s event were dedicated to the PKD Foundation, a non-profit organization dedicated to raising awareness of and finding treatments for polycystic disease. HPA is honored to underwrite an event sponsorship that benefits the 30-year effort of the PKD Foundation to find a cure for this genetic disease and improve the lives of all it affects. 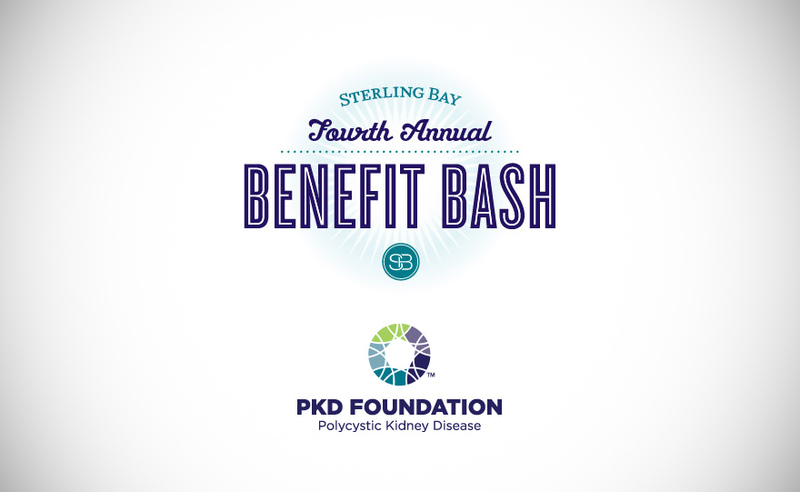 To learn more about the PKD Foundation, click here.